PA Cage Fight Series returns to Scranton, PA yet again on Black Friday! November 25, 2011, at Lackawanna College mixed martial arts fighters from all over the United States converge to go to battle inside the cage. 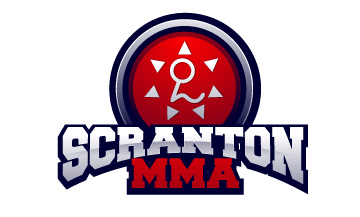 Among the talent are two Scranton MMA fighters, Gary Peters and Terry Evans. Gary Peters, Gracie Jiu Jitsu purple belt, faces off against Dave Spadell, Jr. for the PA Cage Fight Welterweight tile. Both fighters are 5-2 and both are coming off recent victories. The stage is set for a classic style versus style fight; Peters, a highly technical Gracie Jiu Jitsu fighter and Spadell, a gritty street tough fighter – this will be an exciting fight and will most definitely be in contention for fight of the night.